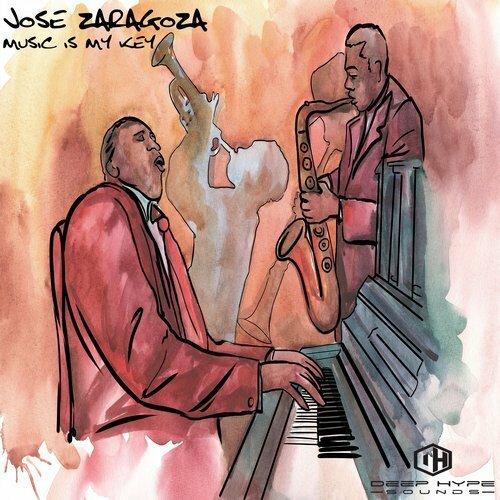 Jose Zaragoza with a funky, uptempo jazz influenced tune. This one will work dance floor, as it’s getting lots of support from many artist. Listen, and get ready to dance!